The Jet 708457DXK JJ-6CSDX gives your workpiece the ultimate touch. 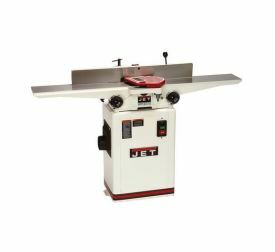 Its three steel knives allows rapid cutting and outstanding finish results. 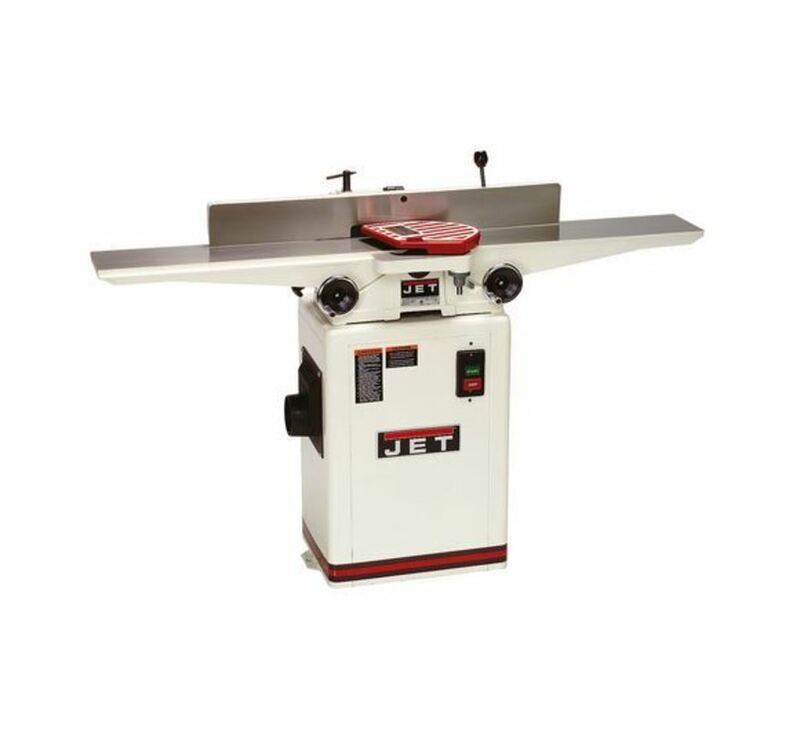 With this jointer, you don't even need a knife setting gauge. The Jet 708457DXK JJ-6CSDX also have push-button controls for hassle-free and quick machine use. It also consists of long infeed and outfeed tables for unmatched precision and support. For better machine control, there are table adjustment handwheels as well. Quick adjustment is also possible through the center fence controls. The fence also tilts in two ways for bevel jointing tasks. Most importantly, the toughest joining applications are easy for the Jet 708457DXK JJ-6CSDX because of the 1HP motor.